This is an interesting and unusual question. First all, it depends what type of amendments you are talking about. I will based this on amending garden soil, so let’s talk about soil amendment in itself. 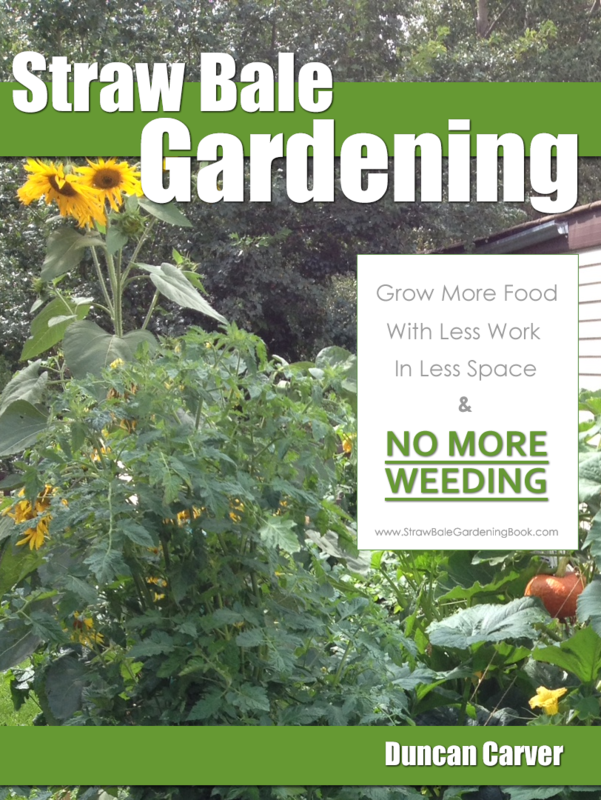 Good soil is in the garden needs to have good fertility and texture. The 4 main things to consider for soil are: Nutrients, pH (acidity), Texture and organic matter. The need of nutrients in soil is obvious with nitrogen, phosphorous and potassium being the most important for plants. Nitrogen is necessary for healthy leaf and stem growth. Plants cannot absorb the available nitrogen by itself and requires nitrogen fixing bacteria to fix the nitrogen into nitrates. Phosphorous is important for root growth, and crucial for producing flowers. Potassium is responsible for the plants general health, keeping their immune system strong. All three of these major nutrients will need replenishing in the garden. Do we need to replenish this in a worm bin? No, because you are not growing any plants and worms will have no use for these nutrients. In fact their worm casts contain sufficient amounts of these nutrients in a locked insoluble form ready to be release when used in the garden. By adding more nutrients may even be harmful to you worm bin. If you add more nitrogen for example, it will start to generate ammonia, which is harmful to your worms. Texture refers to the size of the soil particles and cohesiveness. This is important in a garden as it directly relates to water retention, oxygen permeability and the provision of a platform for plant rooting. One end of the extreme is sandy soil where plants move about too much and is not rooted in. The other end is clay soil where soil is so compacted that there is no room for water air or roots. Amendment of texture requires the addition of sand or clay soil and organic matter. One of the best things to add for soil amendment is actually wormcast! Worms created a lot of air pockets within the worm bin in the soil, and their wormcast is naturally of a very good fine texture allowing good water retention. So the amendment of texture is not necessary for your worm bin, on the contrary you worms will help create good textured worm cast for your use! This leaves us with pH and organic matter for amendments, and both of these needs to be looked at in the worm bin. pH is the measure of acidity and alkalinity which is important for both plants and the worm bin. The measurement range goes from 1.0 to 14.0 with 7.0 being neutral. Anything below 7.0 is acidic, and above 7.0 is alkaline. For garden soil, pH is important because it directly affects the availability of the soluble nutrients for the plants and also affects the nutrient uptake. Different plants have different nutrient needs and have different preference to the range of pH. A worm bin also requires the control of pH. 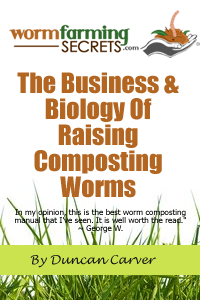 Worms work best in neutral soil, with a hint of acidity. The addition of acidic food waste can push the pH over towards the acidic scale, while the addition of high nitrogen material can produce ammonia which when dissolved in water, creates an alkali environment. The pH of a worm bin can easily be amended by adding lime (Calcium carbonate, CaCO3) or crushed egg shells for an acidic bin. The calcium carbonate neutralizes acidity. With an alkaline bin, you need to get rid of some of that ammonia! Add some carbon materials such as wood chips and acidic material such as coffee grounds and peat moss. Last of all, organic matter. Organic matter in soil is also known as humus which helps with soil tilth. This actually goes hand in hand with maintaining soil texture as it helps sandy soil by retaining water that would otherwise wash away and it corrects clay soil by making it looser, so that air, water and roots can penetrate. I don’t think we need to talk much about organic matter in a wormery! All worms need good food to create good wormcast! Just make sure the nitrogen:carbon ratios are kept to maintain a healthy bin!